About: Acute renal failure is a sudden loss of kidney function over a few hours or days and is a medical emergency. Causes: Dehydration, shock, poisoning, infection, certain medications, blood loss, high or low blood pressure, sepsis, and infection. Symptoms: Vomiting, lethargy, decreased urination, loss of appetite, weakness, loss of coordination and seizures. Treatment: Address the underlying cause, correct electrolyte imbalances and provide supportive care such as fluid therapy. Acute renal failure is the rapid loss of kidney function which causes waste products to build up in the bloodstream as well as electrolyte imbalances as the kidneys lose their ability to concentrate urine. Each kidney has tiny filtering units called nephrons. Blood passes through the kidney and is filtered by the nephrons. They reabsorb what is needed and the waste is excreted in the urine. The wastes come from the normal breakdown of active muscle from the food the cat eats. The body uses food for energy and self-repair. After the body has taken what it needs from the food, waste is sent to the blood and transported to the kidneys. The kidneys are an amazing organ and even with the loss of some nephrons, the remaining ones can compensate. Kidney disease becomes apparent when 70% of the kidney function has been lost. 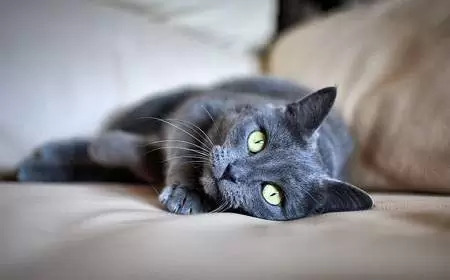 Once this happens, the kidneys are unable to remove the waste from the body and therefore these wastes build up in the cat causing poisoning. Acute renal failure is a life-threatening condition and a medical emergency which needs immediate veterinary care. Alternative Names: Renal failure – acute, Kidney failure, Kidney failure – acute, Renal failure, ARF. Control blood pressure by releasing renin (an enzyme). When blood pressure drops and kidneys don’t receive enough blood, renin is released which causes the blood vessels to contract (tighten). When the blood vessels contract, blood pressure goes up. Help maintain the proper balance of acid and minerals, including sodium, calcium, potassium, and magnesium, in the blood. The veterinarian will perform a physical examination of the cat and require information on the cat’s history, which will include any possible exposure to poisons and medications it may have ingested (either accidental or as a result of medical treatment for a pre-existing condition), and information on previous illnesses. Biochemical profile: Elevated blood urea nitrogen (BUN) and creatinine are both indicative of renal failure. Complete blood count will be able to provide information on any inflammation or infections your cat may have. Urine specific gravity to check to see how concentrated the urine is. Kidney ultrasound or x-ray to evaluate the size of the kidneys and look for tumours, stones or blockages. A kidney biopsy can help determine a definitive underlying cause. 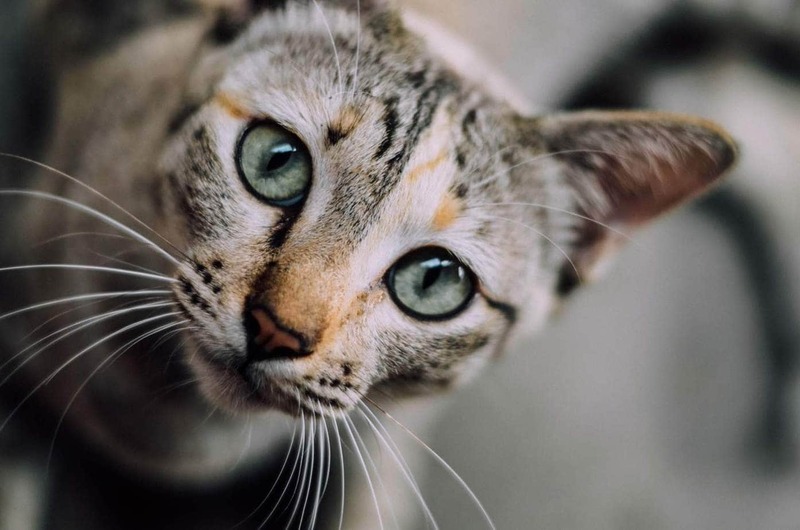 The goal of treatment is to address the underlying cause as well as supportive therapy to restore the cat’s fluid, electrolyte, and acid-base balance. Fluid and electrolyte correction: To maintain hydration, correct electrolyte imbalances and increase kidney flow and urinary excretion of waste products. Great care must be taken when administering fluids, if the kidneys are not excreting fluids efficiently, they can potentially build up in the body which can lead to pulmonary edema. Catheterisation: To restore urination in the blocked cat. Insertion of the catheter will be under sedation. Hemodialysis: To remove toxins from the blood. Diuretics: Once the cat is rehydrated, diuretics such as furosemide to increase urinary excretion. Anti-nausea medications: To control nausea. During treatment, hydration, kidney function, acid-base and urination will be closely monitored. Urinary blockage: Catheterisation or surgery to unblock the cat. Toxic medications: Discontinue any medications which may have caused the problem. Blood loss: Blood transfusions to replace lost blood. Poisoning: Induce vomiting or pump the stomach if ingestion occurred within the previous two hours. Activated charcoal: To bind to the toxins remaining in the system and prevent further absorption. Please read our article on lily poisoning in cats, which is a common cause of acute renal failure. The prognosis is poor for cats who are unable to urinate, despite aggressive therapy.